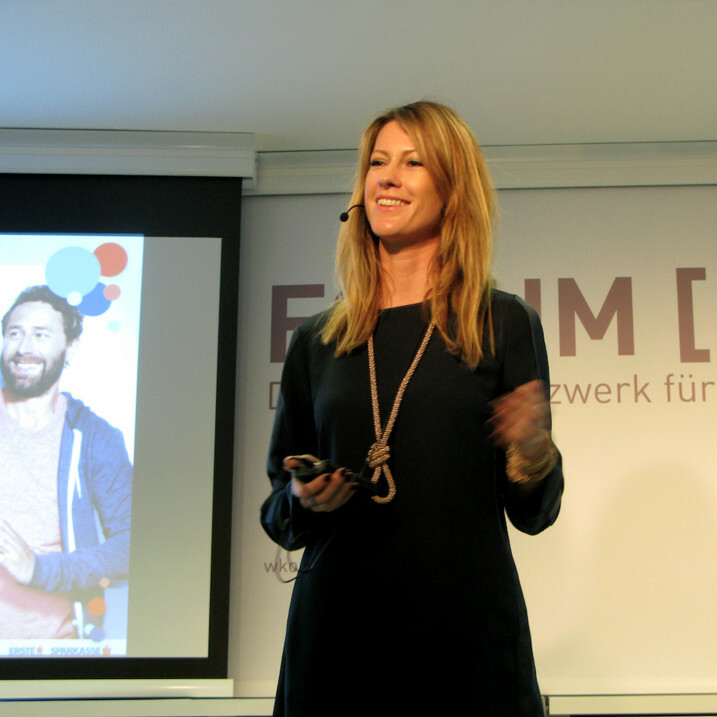 The first Austrian Service Design Symposium in Vienna this fall was a great success. It took place on the 6th of November 2014, with Wirtschaftskammer Wien sponsoring the venue, right in the center of Vienna. Professionals and students familiar with Service Design and everyone who is curious was invited to learn more about its innovative impact, and to then soon apply Service Design in their corporate context. 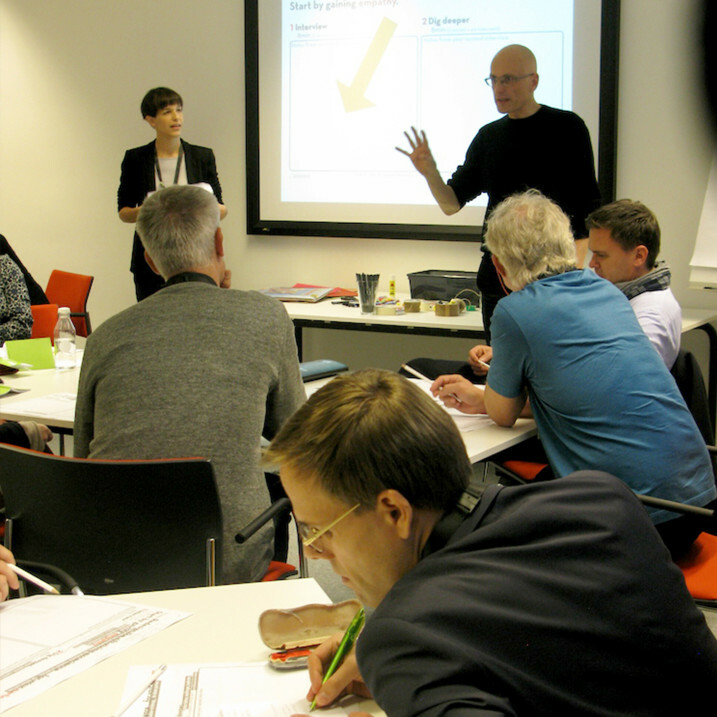 The symposium provided attendees with an overview of methods and tools of Service Design. Confirmed speakers ranged from international agencies, to Austrian local businesses that presented successful case studies or lead practical workshops during that day. It was a great opportunity to interact, share knowledge and network with leaders in Service Design. Most of the presentations were be held in German. We were very excited to host Pascal Soboll, the portfolio director at IDEO Munich, as a keynote speaker. He is talked about Design thinking in the context of Service Design.